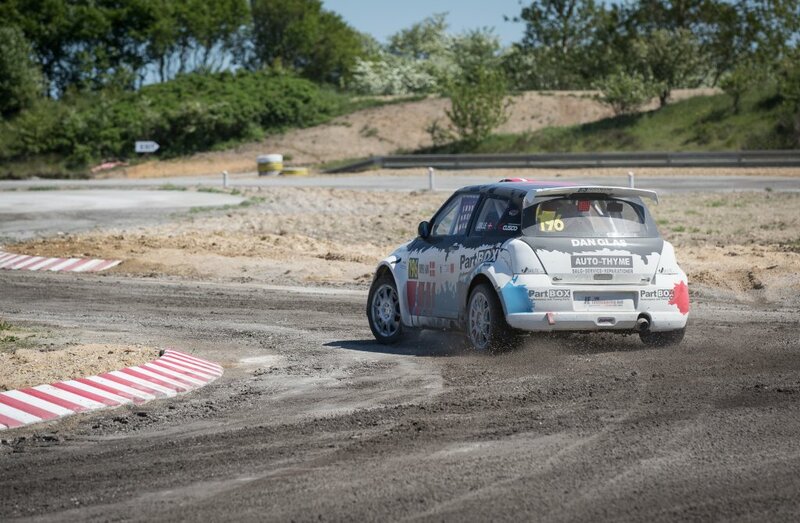 Søren has participated in the Nordic Championship in Rallycross in Nysum, where the start of the day showed that he still has the speed in the car. A gear shift, however, locked the front wheels of the car and a small bump was inevitable. It turned out to be a nut in the gearbox that had been loose and was flown out through the house. Unfortunately, it put an end to the race. 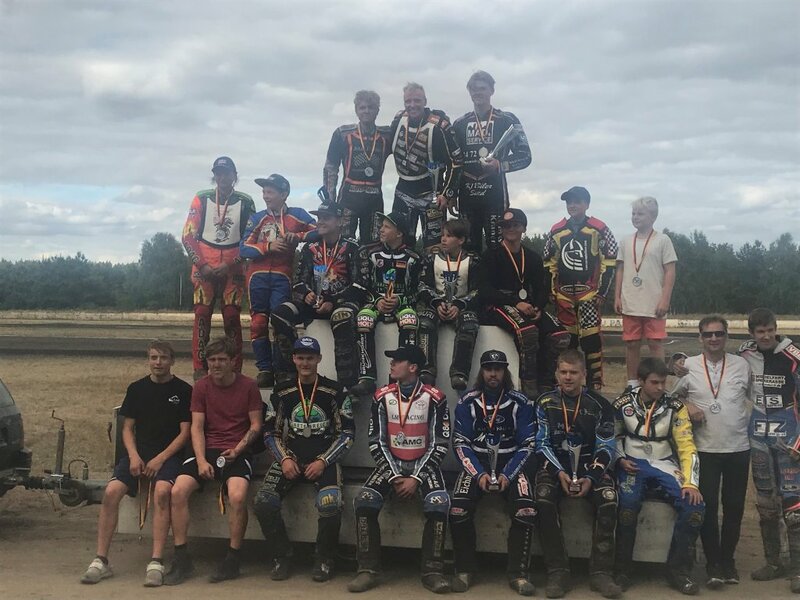 Since then, the gearbox has been refurbished and the house has been welded at BLAAHOLM so the car is ready for the big Finale on the home track at Korskrobanen on 28 / 29-9-2018. Kevin has run 2 races for Holsted’s 2nd div. The team have both times made 11 points out of 12 so it could hardly be done better. It has also led him to take part in the 1st div. Team Race on Saturday in Glumsø. He looks forward to this as he feels ready for more challenges and is glad he’s got the chance to participate. This is also due to the fine 3rd place at the race in Germany, where several of the drivers were Danish 1. Div. riders.